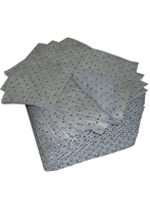 ﻿﻿﻿Universal meltblown polypropylene material can be used to absorb all types of leaks and spills in high-traffic areas, tool cribs and routine industrial applications. 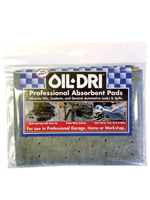 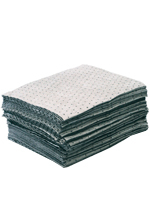 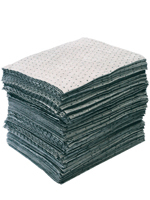 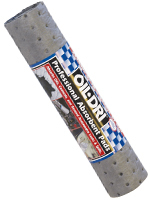 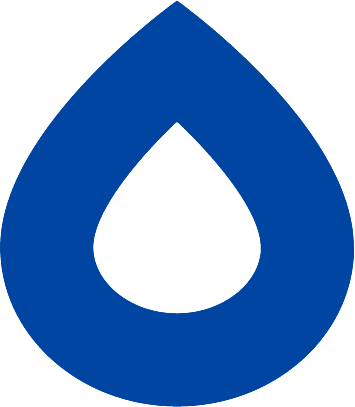 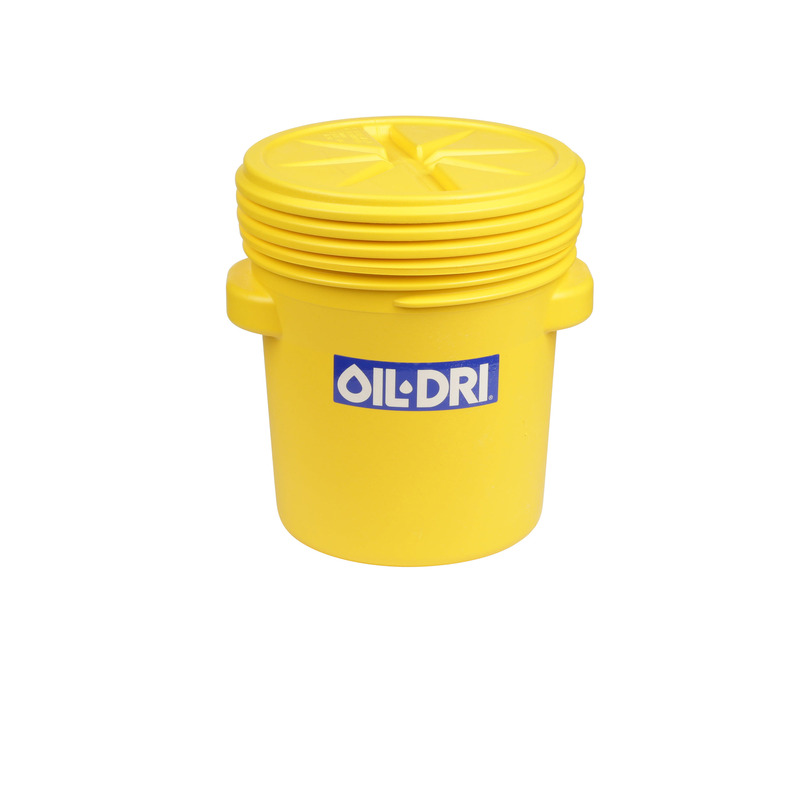 Oils, coolants, solvents and water based fluids pose no problem for this absorbent material. 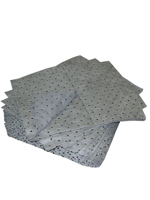 Available with or without cover stock, the strong bonded layers allow fluid to spread through the material quickly for the best absorption rate. 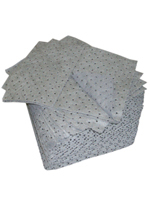 These popular pads are available in a wide variety of weights and configurations to meet your specific needs. 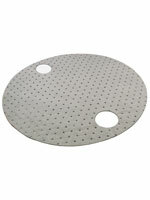 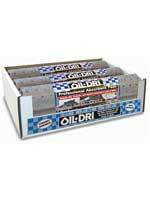 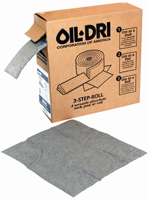 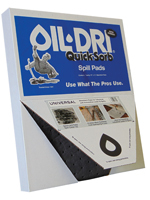 Size: 15" x 50&apos; Folded to 5" Perforated Every 16.5"
Size: 15" x 19" Perforated 9.5"
All Items Ship From Oil-Dri® Alpharetta, GA.